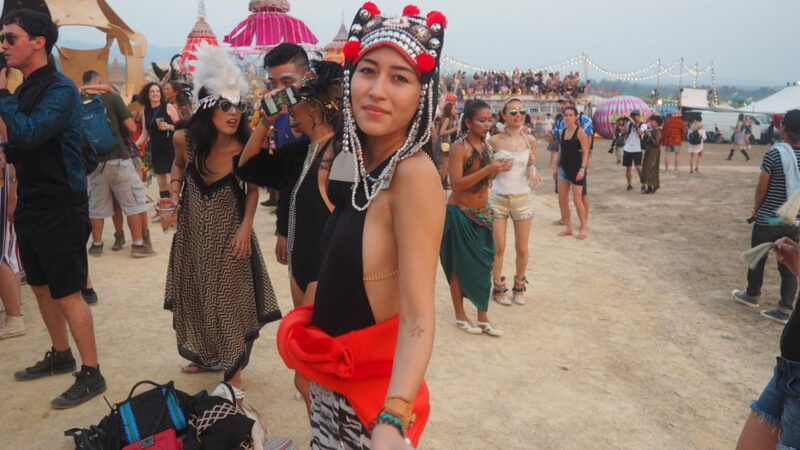 Wonderfruit is supposed to be the Asia “Burning Man”, or at least it was somewhat influenced by it. Created by a bunch of rich Thai kids, Wonderfruit is a wonderful event for you to explore, dance, create, and experience. And doing all that in hipster clothes and style.